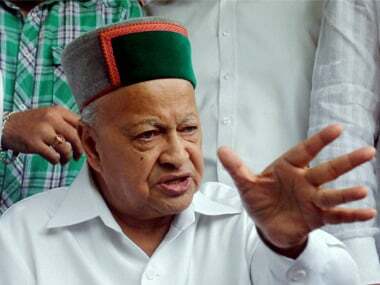 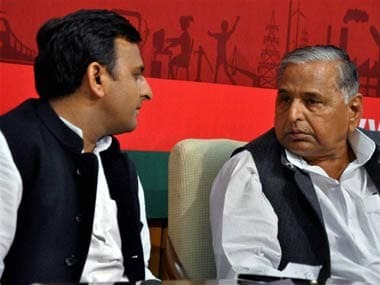 The SC ssued a notice to the CBI on a plea seeking a direction to the probe agency to place the investigation report in the disproportionate assets case against SP leader Mulayam Singh Yadav and his sons Akhilesh Yadav and Prateek Yadav. 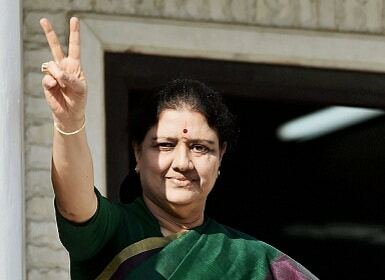 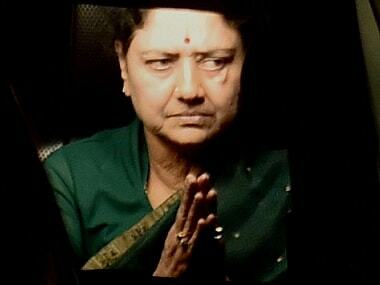 Sasikala, close aide of former Tamil Nadu chief minister, the late Jayalalithaa, has been lodged at the Bengaluru prison ever since her conviction by the Supreme Court in February, 2017 in the disproportionate assets case. 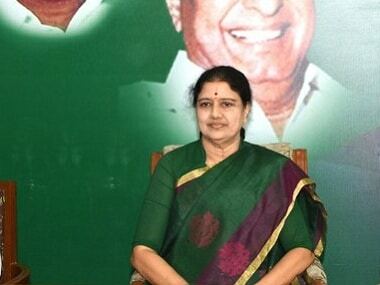 Days after Income Tax sleuths raided premises linked to the family of jailed AIADMK leader VK Sasikala, her brother V Divakaran has said that late chief minister J Jayalalithaa did not ensure any "protection" to his sister. 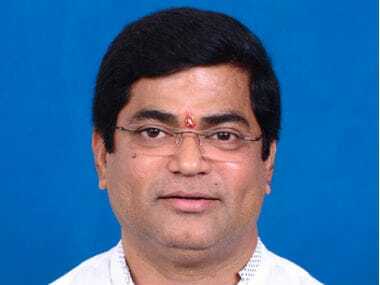 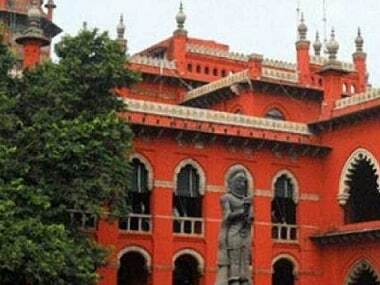 The Madras High Court on Thursday upheld a CBI court order convicting son-in-law and daughter of jailed AIADMK leader VK Sasikala's sister in a Rs 1.68 crore disproportionate assets (DA) case registered two decades ago.